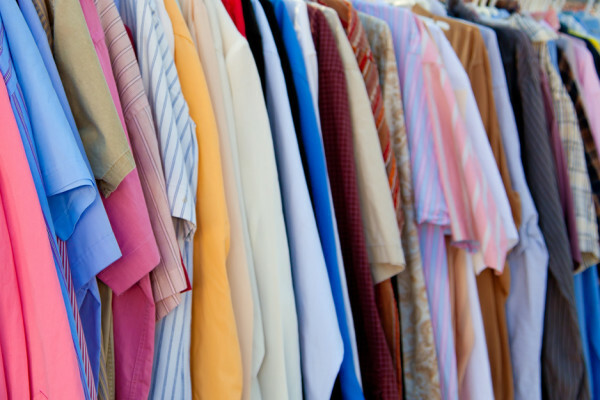 Donations, such as household items and gently used clothes, can be made directly at any of our thrift stores. You can also request a pick-up. 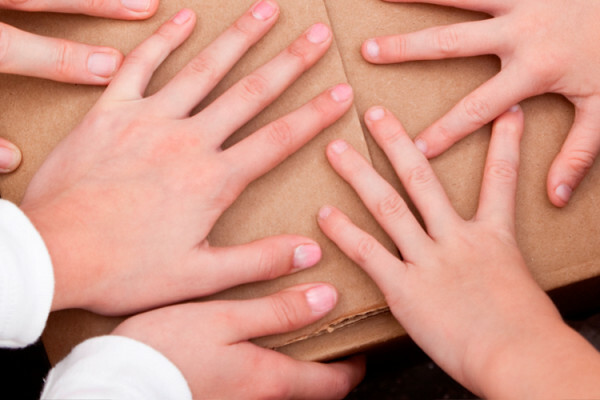 Community food drives and donor funds feed many local families in need. 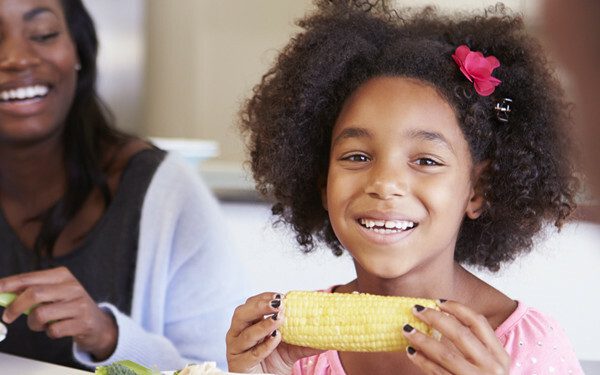 If you need food assistance, please reach out to your local food pantry for help. Our programs strive to feed, clothe, and heal deeply and meaningfully. One visit at a time. Vincentians offer personal service without regard to race, color, religion, national origin, gender, sexual preference, age, or disability.